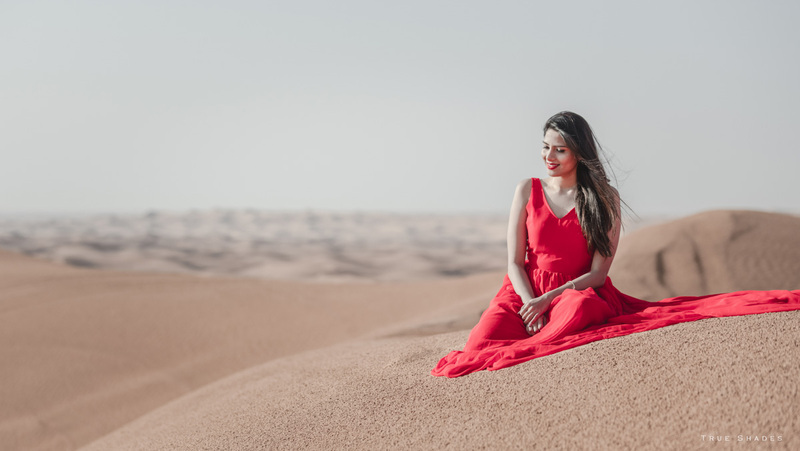 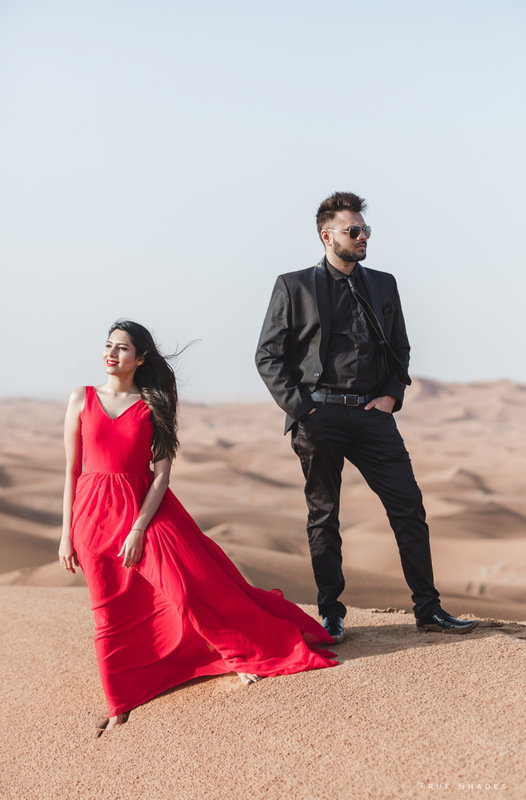 Times have changed and though wedding shoots are just as glamorous as ever, there is another element pre wedding shoot has been introduced to make these shoots more meaningful – that’s why a pre wedding shoot in Dubai is the accepted norm these days. 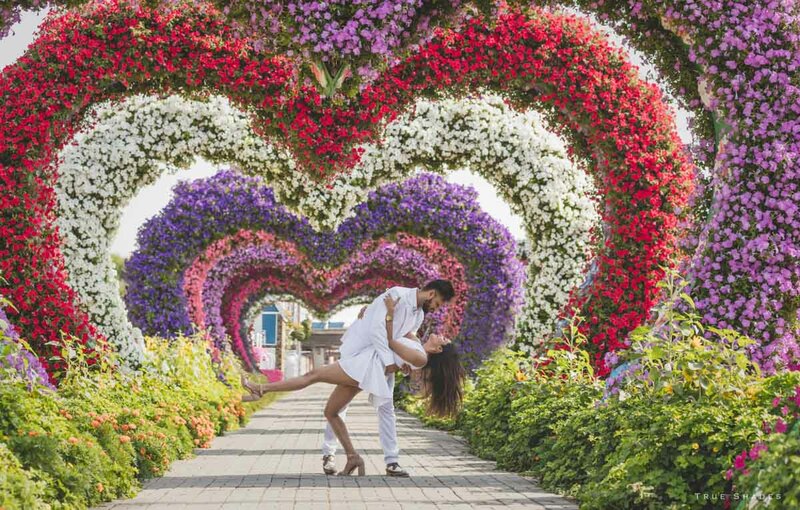 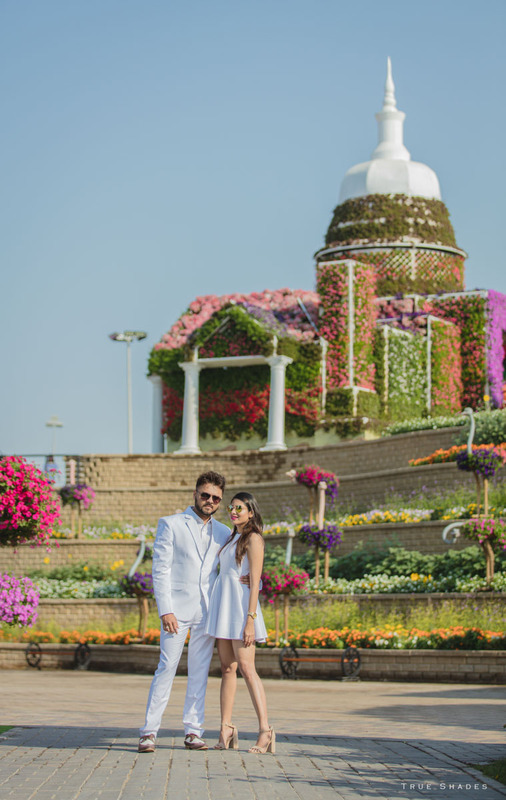 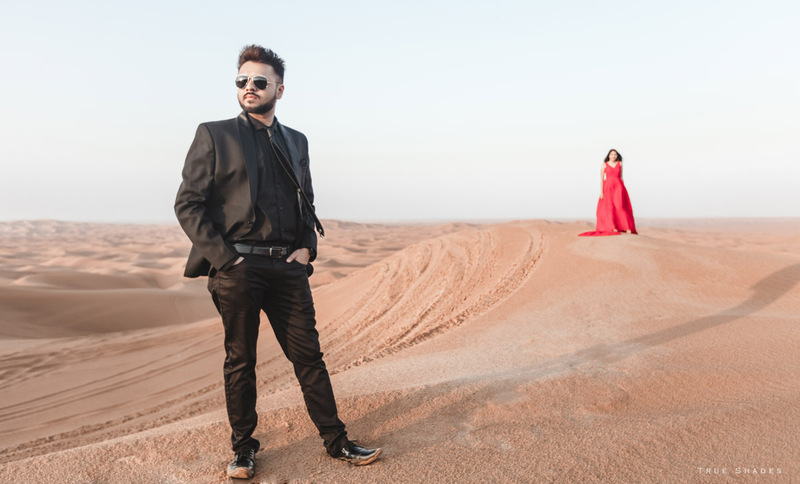 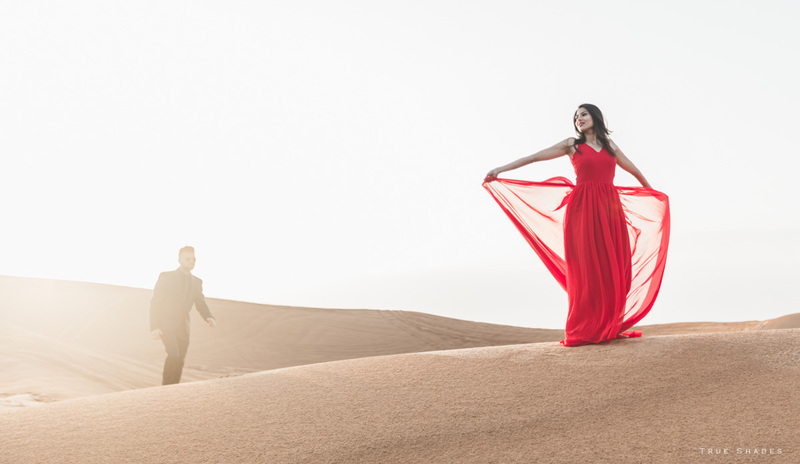 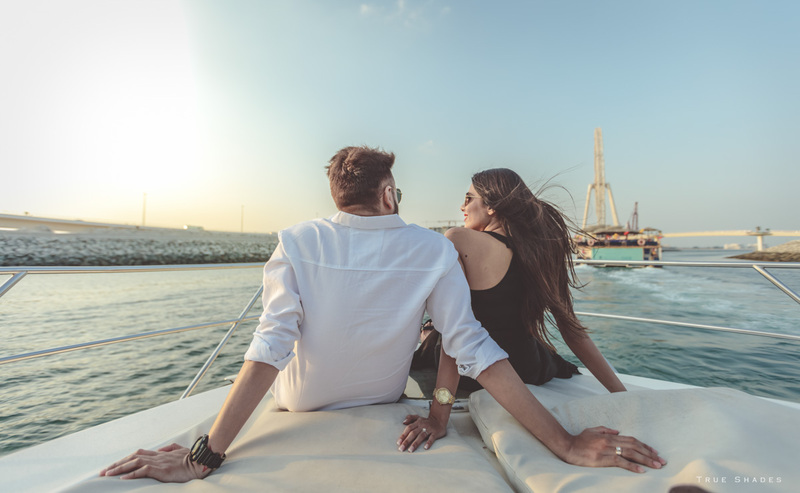 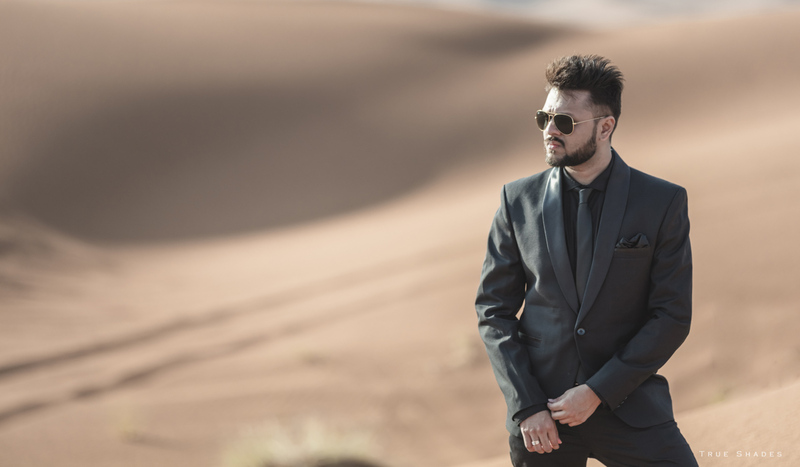 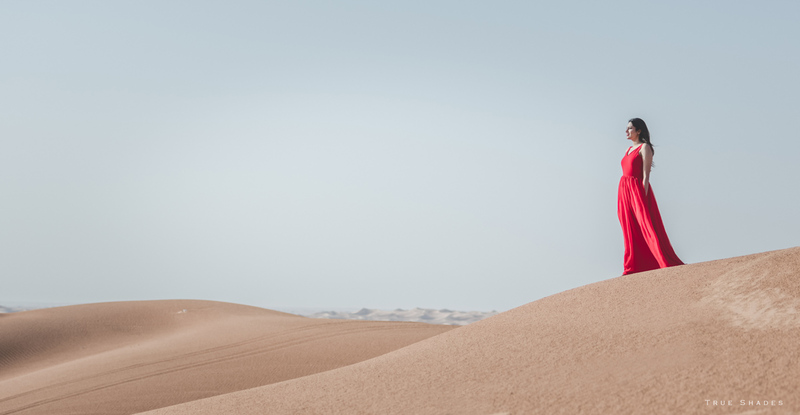 Sagar and jenny wanted to have the shots in the scenic background of Dubai and True Shades Photography team bent backwards to make the shoot a success. 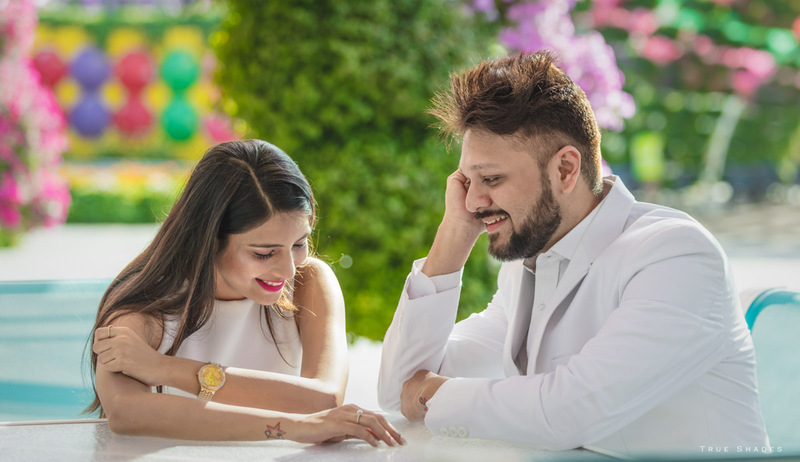 True Shades Photography knows the importance of pre wedding photography as it is a great way for the couple to get to know each other better and better, bond with the team and lay the foundation for an emotional saga of love and life. 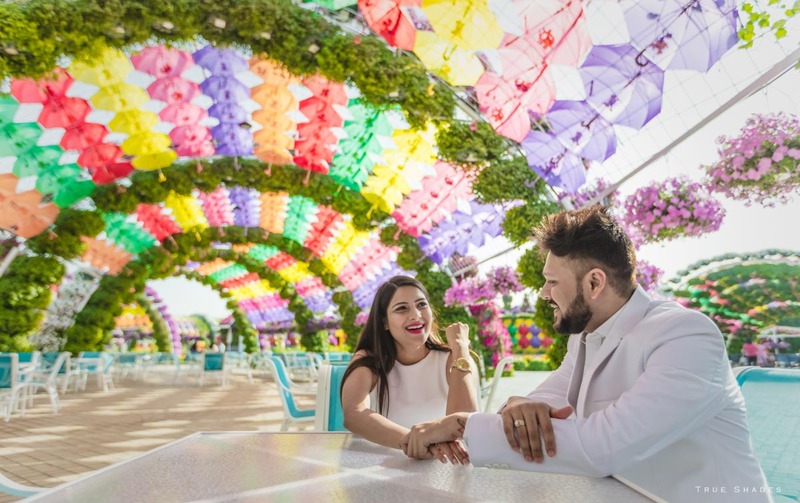 A pre wedding shoot in Dubai can capture the essence of precious moments in pixels and embed it in frames that last an life. 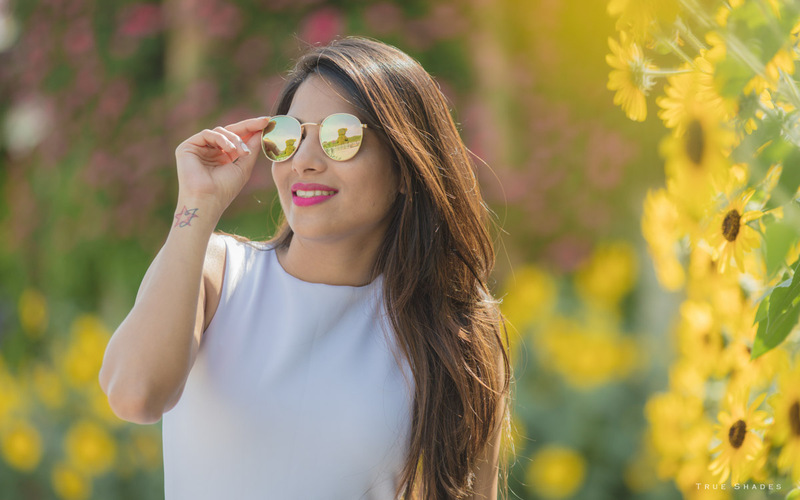 These are capsules that are timeless and ageless and are a great way to make an entry into an entirely new phase of the life. 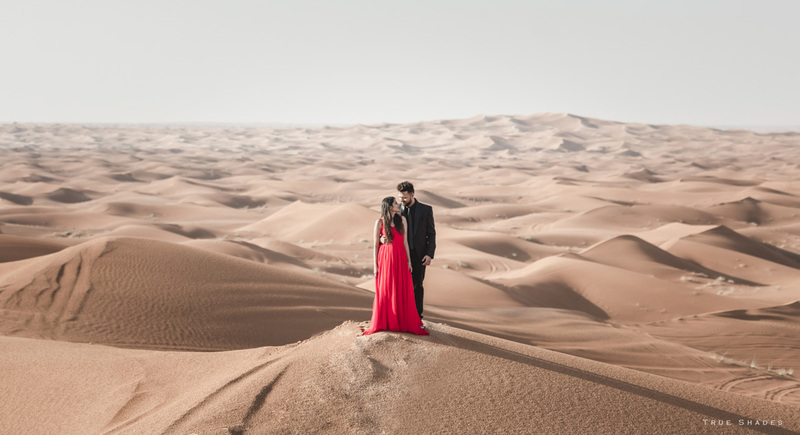 Everyone wants their wedding to be unique and exclusive from the typical and conservative affair that it usually is – a pre wedding shoot in Dubai can alter the landscape of traditional wedding photography and take it to heights that it has never seen before. 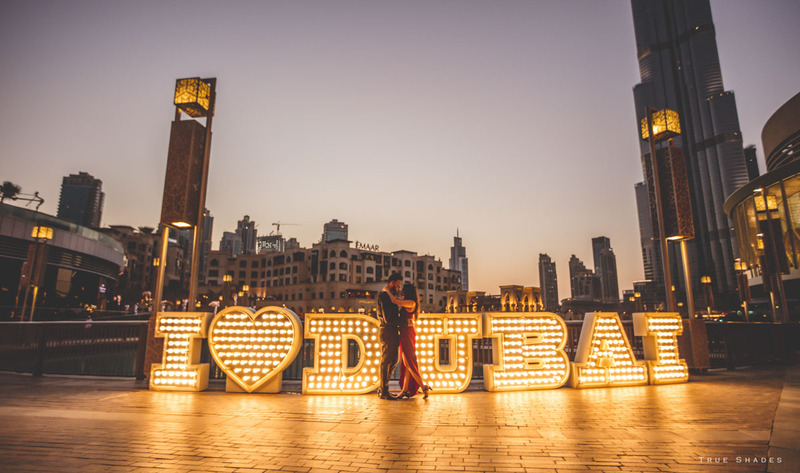 Dubai is a popular location for photo shoots and was chosen for its natural beauty and rich locations. 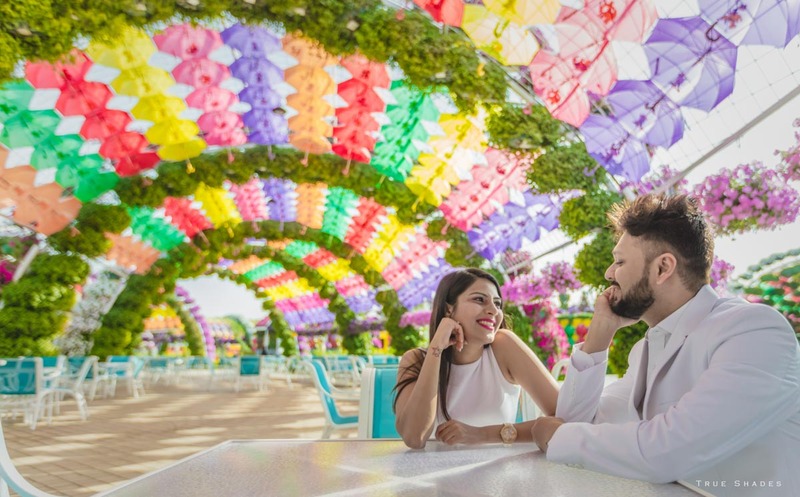 Against such backdrops, our team of skilled professionals captured those subtle nuances and asides as expressions and emotions played back and forth. 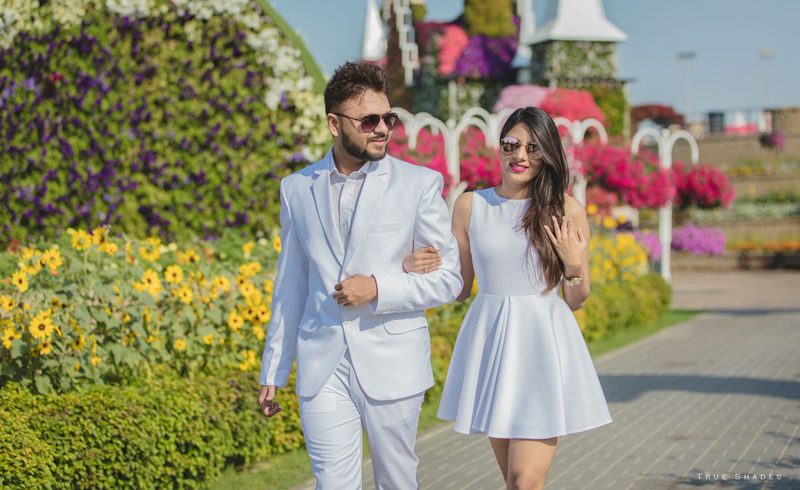 While everyone agrees that photographs record those important events perfectly, there are certain visuals that are fleeting and often escape the attention of most. 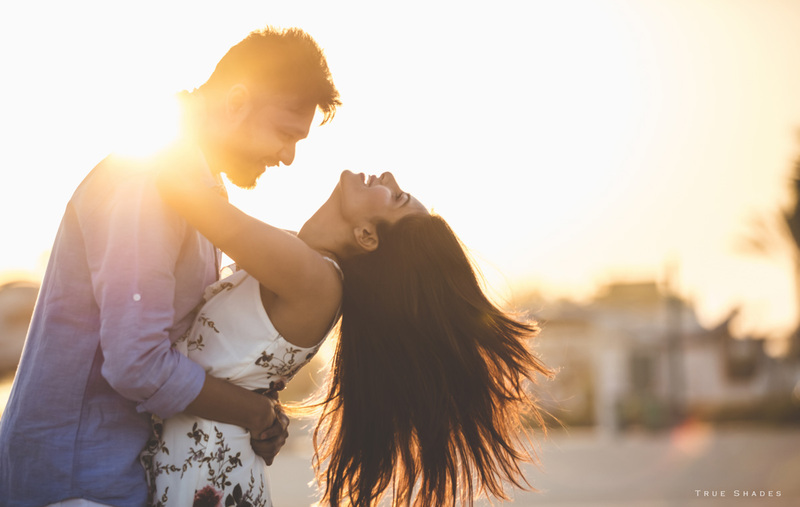 When Sagar and Jenny relive their memories, they want much more than just a bunch of photographs—they need to experience the joy and happiness, watch the play of emotions and togetherness about those wonderful hours and days. 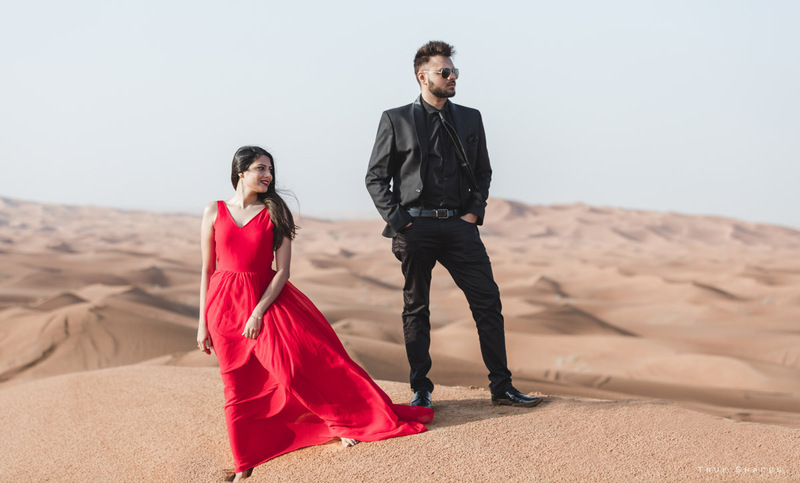 A pre wedding shoot in Dubai coupled with candid wedding photographs will help them do just that. 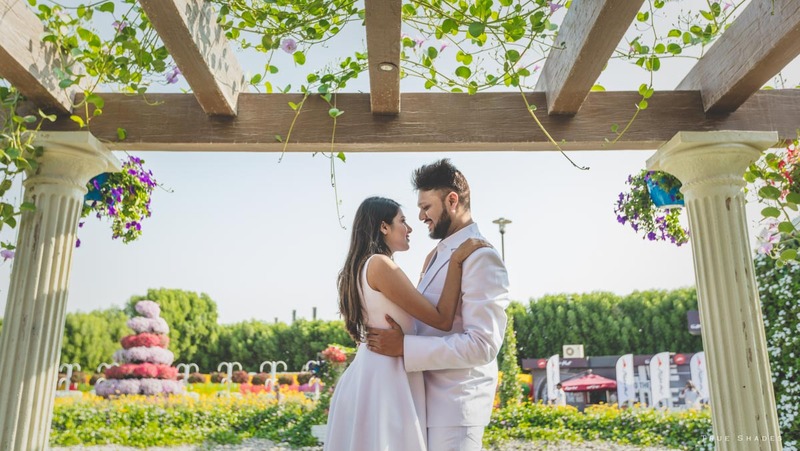 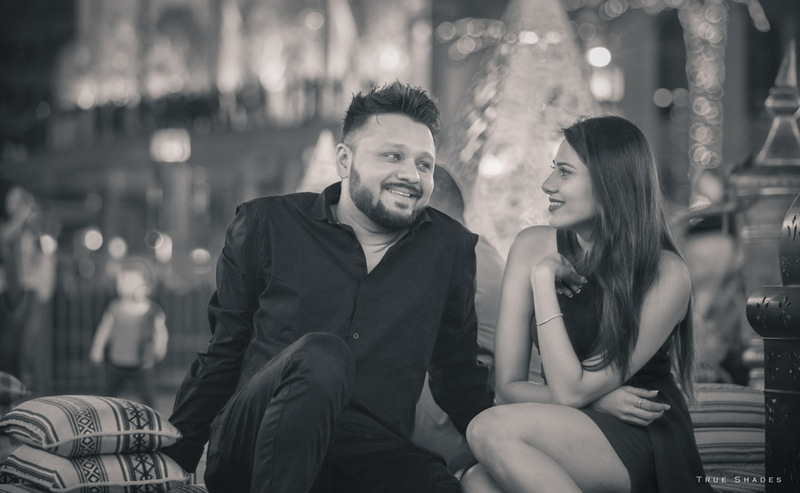 A pre wedding shoot in Dubai was also a great way for the couple to get to know their photographers as wedding photography is all about the team, couples and families getting to know each other well. 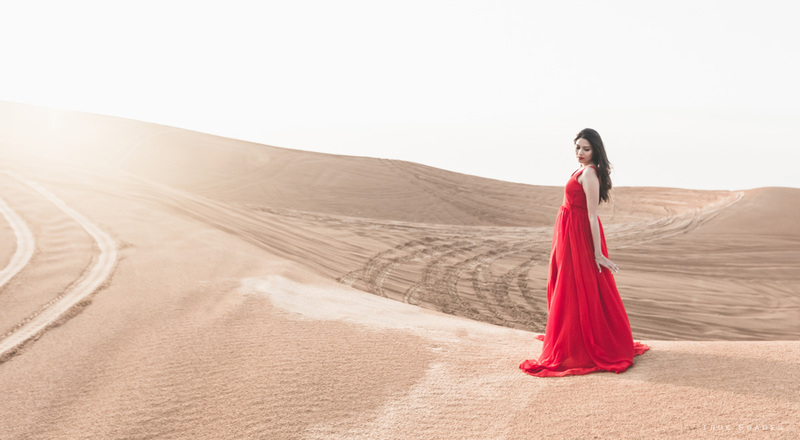 Good photographs need good artists and good artists need to know the persona behind the face. 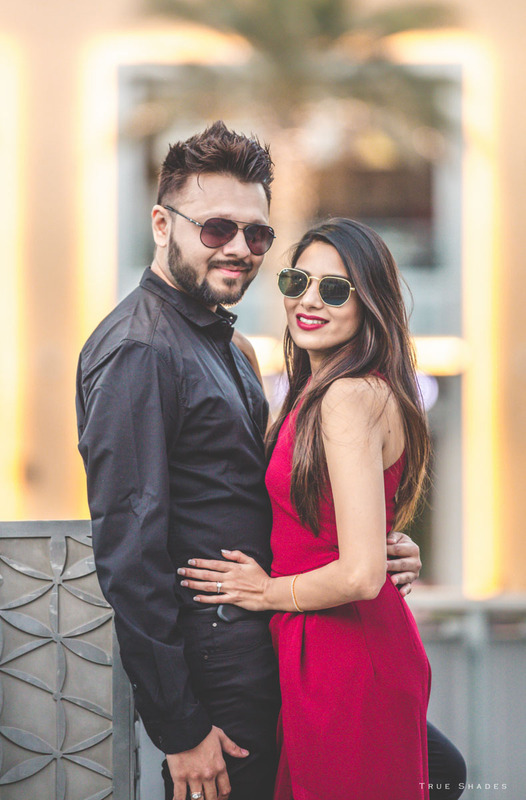 Sagar and Jenny chose the best and deserved the very best- our team gave it to them.